I’m so excited about this product and want to just give a short ‘pre-blog’ about it – those fine fellows at mypaintbrush.co.uk have brought the UK Painting & Decorating marketplace a truly awe-inspiring piece of kit; The *Erecta-Rack Pro Series 10. As a dedicated Specialist Kitchen Painter, I am always looking for products and techniques that will make my painting process more efficient and effective (and profitable)… This lightweight, modular Erecta-Rack system will allow me to set up a dedicated drying area on site were I can confidently dry and store doors and trim. GENIUS! 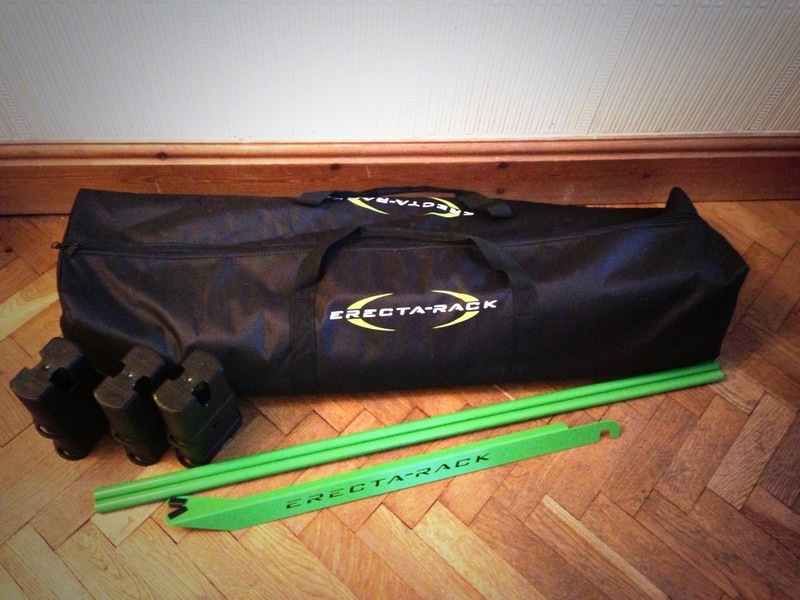 Keep your eyes pealed for my full blog and review about the *Erecta Rack PRO SERIES 10 system. This entry was posted in Uncategorized on September 7, 2013 by mjguestltdblog.